If your business relies on color prints to make an impact then you need to make sure that you are getting the results you need. Many people are not aware that they are getting dull colors compared to what they should be getting. 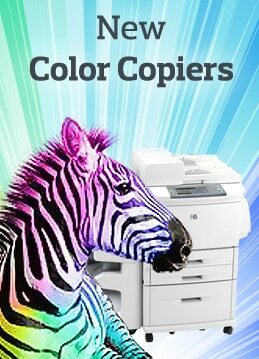 With the help of a few simple steps you can start to see bright, amazing colors from your Xerox copier or printer. There are a number of customizable settings for you machine. Most people never think to adjust anything in their machine but a few simple changes can help you get amazing colors that will really show your best work. If you follow these steps then you should start seeing great colors in no time at all. We know that you will see a difference in your biggest and boldest color printing needs.